School Days, School Days, Good Old Wonderful School Days! 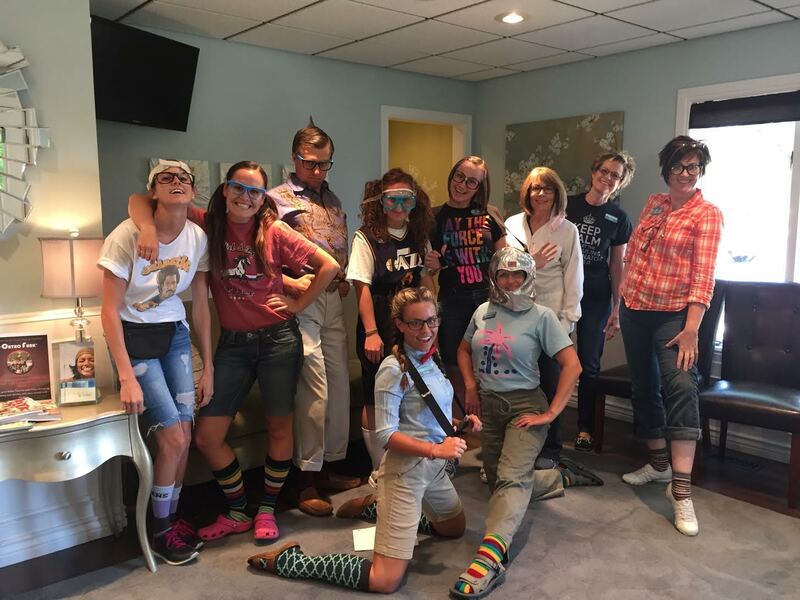 We were so excited for our patients first week of school that we had a nerd day in their honor! We hope each of you have a wonderful and fun filled school year!